DO YOU HAVE THE BEST PROTECTION FOR YOUR SMARTPHONE YET?HERE’S ONE OF TODAY’S MOST IN-DEMAND SMARTPHONE CASES IN THE MARKET— THE ULTRA MAGNETIC CASE FOR IPHONE ! Engineered for ultimate mobile device protection without sacrificing functionality and aesthetics, here comes the Ultra Magnetic Phone Case. 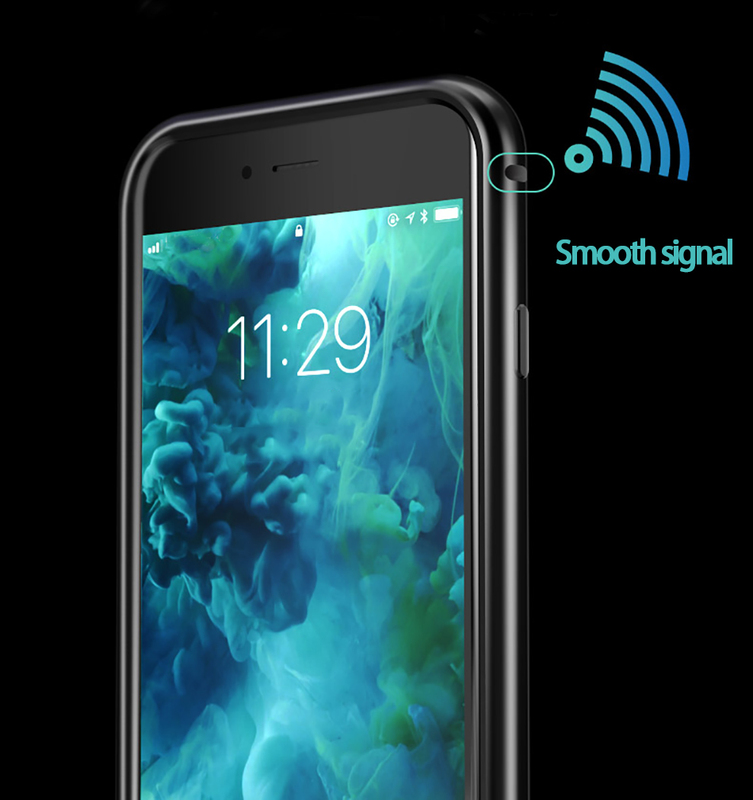 It's a combination of premium grade metal, silicone, tempered glass and a simple yet clever design, made extra functional and flexible with its magnetic lock features. It is built to be lightweight and extra sturdy at the same time. There's no need to be hassled by bulky phone cases just to give your phone an extra measure of security. 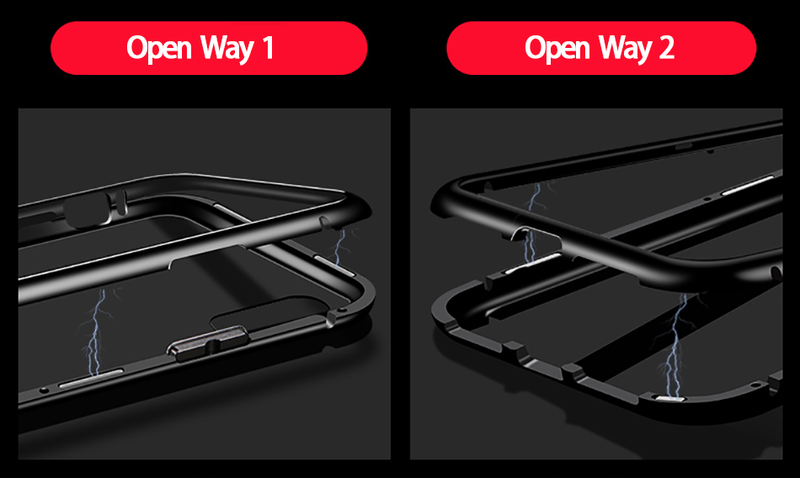 Crafted from Grade A aluminum and 9H Tempered Glass makes it extra lightweight yet less prone to damage. The multiple magnetic locks attached on the sidebars make for easy phone access and easy installation. 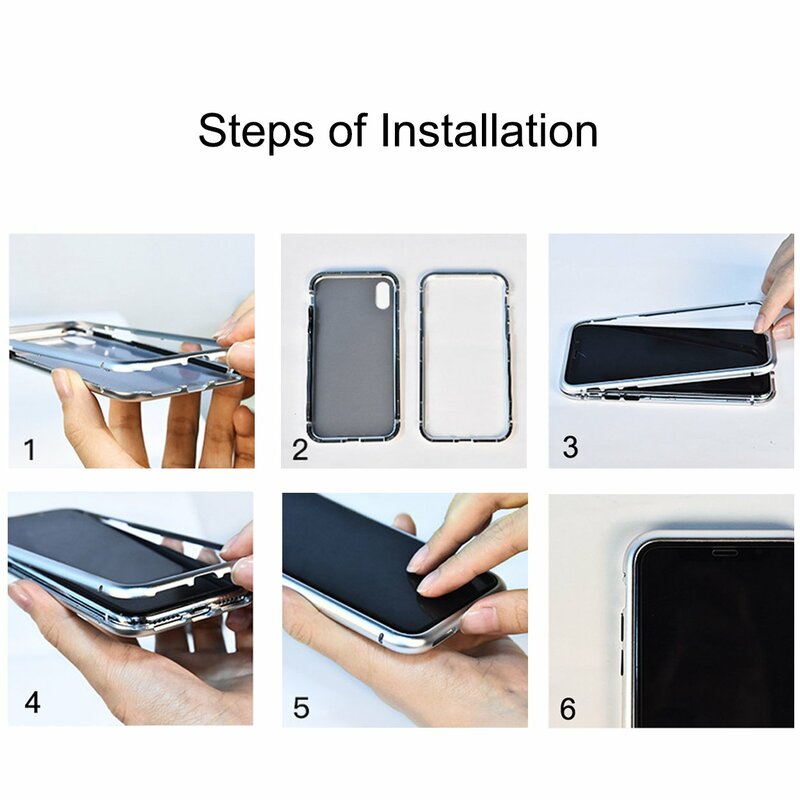 Open it sideways, flip from top to bottom or vice versa, or take off the cover like you would a lid, while at the same time providing foolproof adsorption - there's no way you're phone's falling off unsafe. 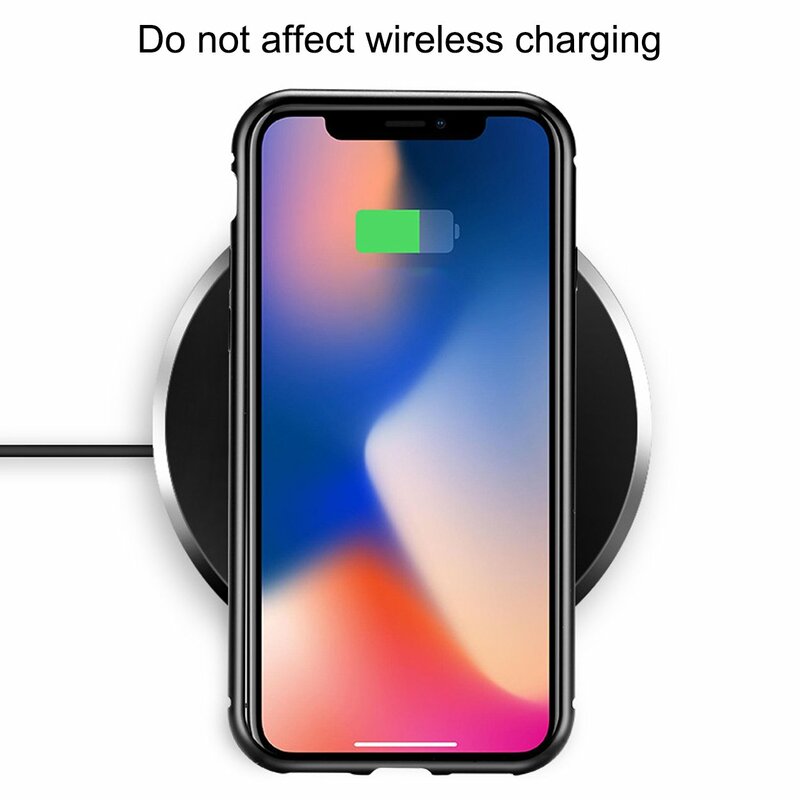 Enjoy zero connection interference. Aluminum is well-known to effectively amp up a wireless signal so you're not only assured any loss of connection, it might just help boost it even more. When it comes to keeping your phone safe and damage-free, there's no other phone case that could be better than this. Check out the different phone unit models and colors we have for iPhone and get yours NOW!